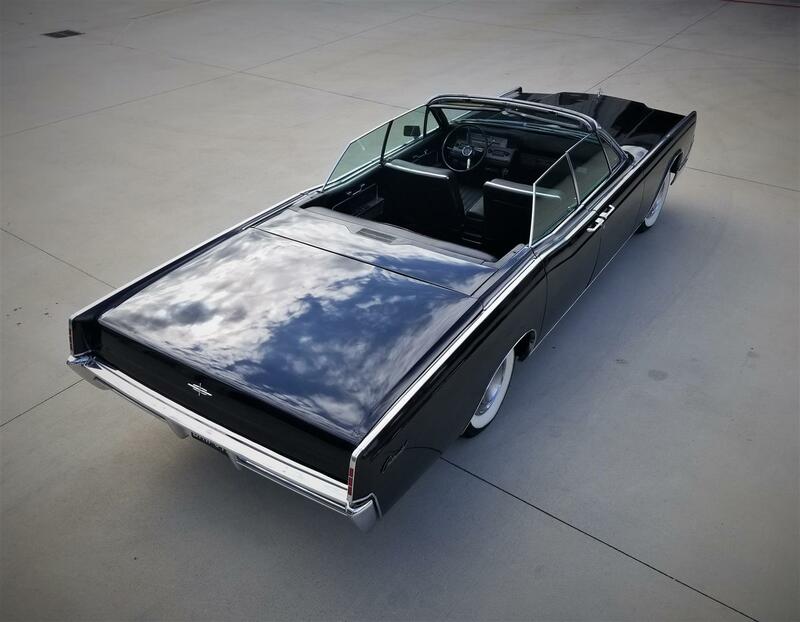 1966 Lincoln Continental Convertible – For the first time since 1961, an all-new Lincoln Continental greeted the new car buying public in Lincoln dealer showrooms. 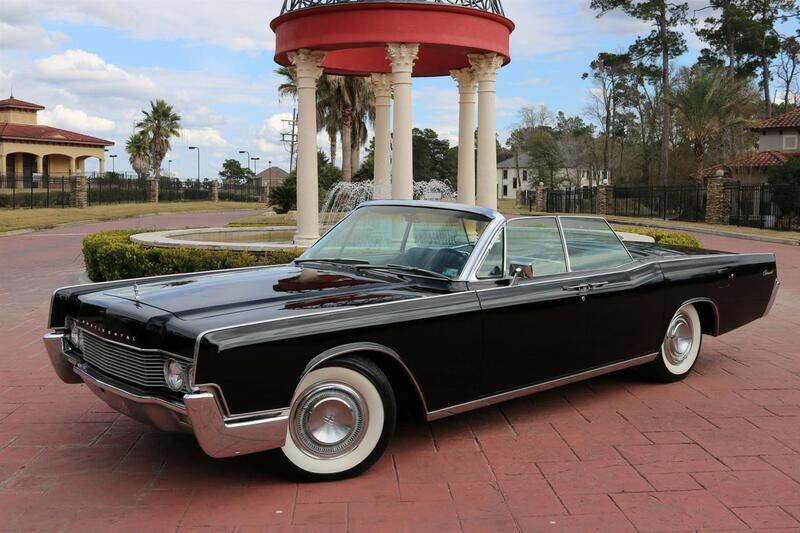 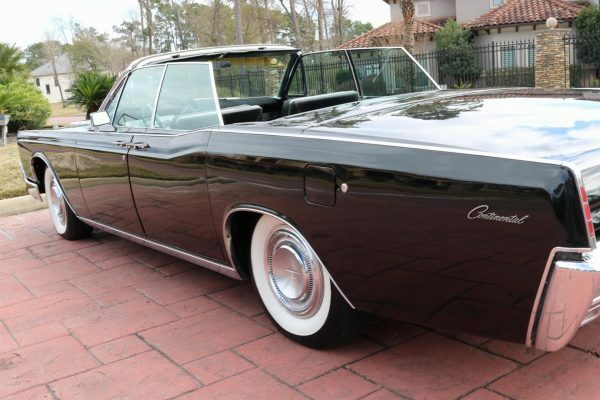 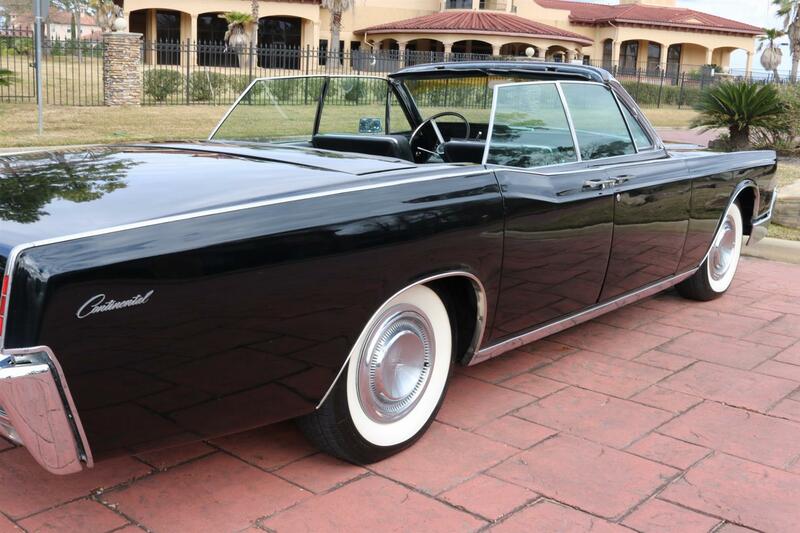 Despite the new styling, the award-winning Lincoln look that was introduced in 1961 was carefully respected. One look and you knew it was brand new, but you also knew it was unmistakably a Lincoln. 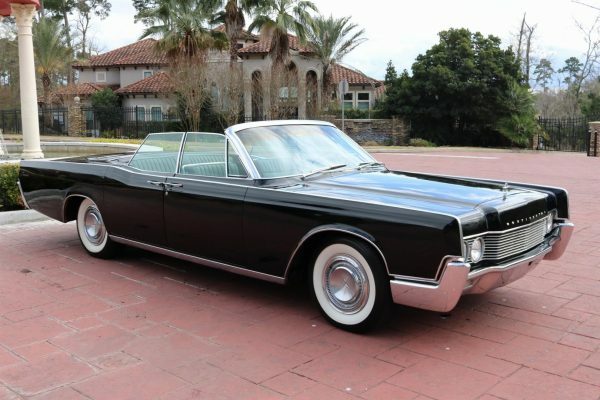 Sales increased over 1965, as you would expect with new styling. 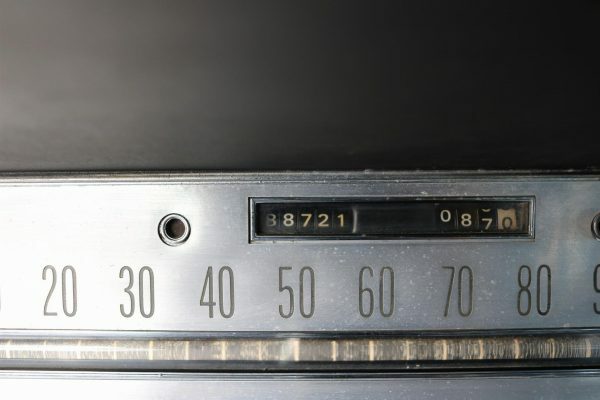 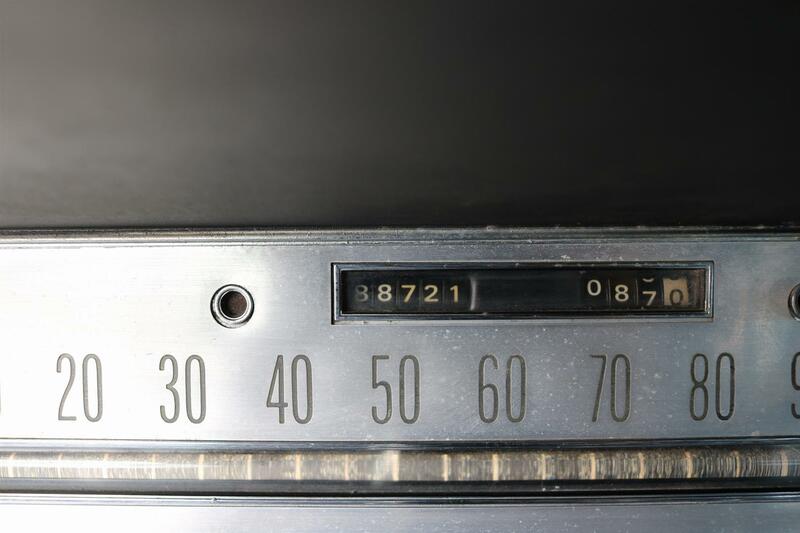 An increase of 14,575 cars was realized, due mostly to the new Coupé model, as 1966 sales of the Sedan and Convertible were very close to their 1965 numbers. 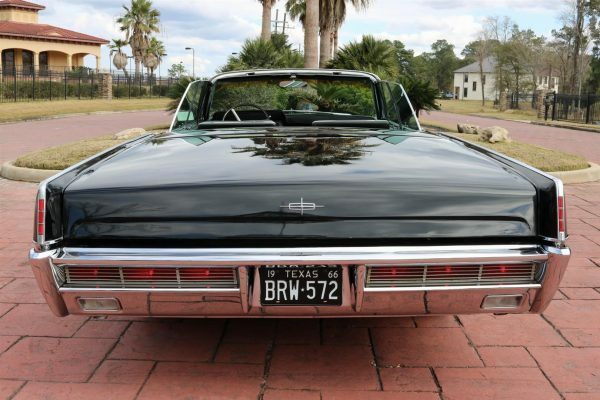 Top competitor Cadillac built 196,675 cars for 1966, a new production record, and within throwing distance of the 200,000 mark. 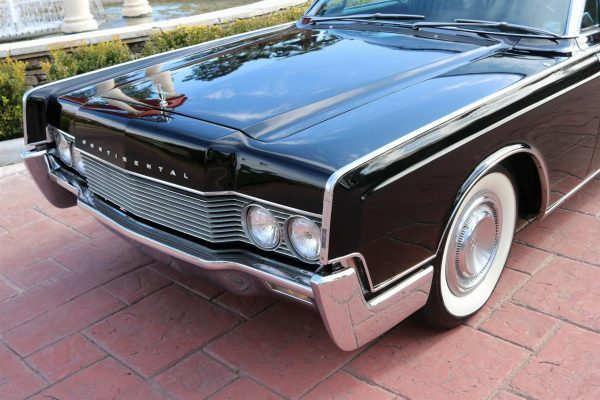 In the luxury car market, there was something to be said for exclusivity, and Lincoln could certainly make a case for that in comparison to Cadillac—as could Imperial. 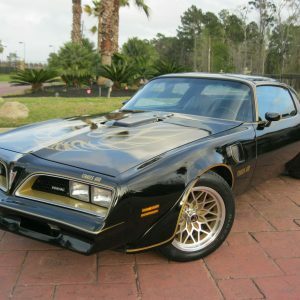 It’s difficult to feel special when a car just like yours pulls up next to you at the intersection, or parks next to you at the club or restaurant. Lincoln’s popularity would continue to grow as the years passed, and Lincoln would eventually become a true concern for Cadillac, especially when Lincoln models began to outsell the comparable Cadillac model. 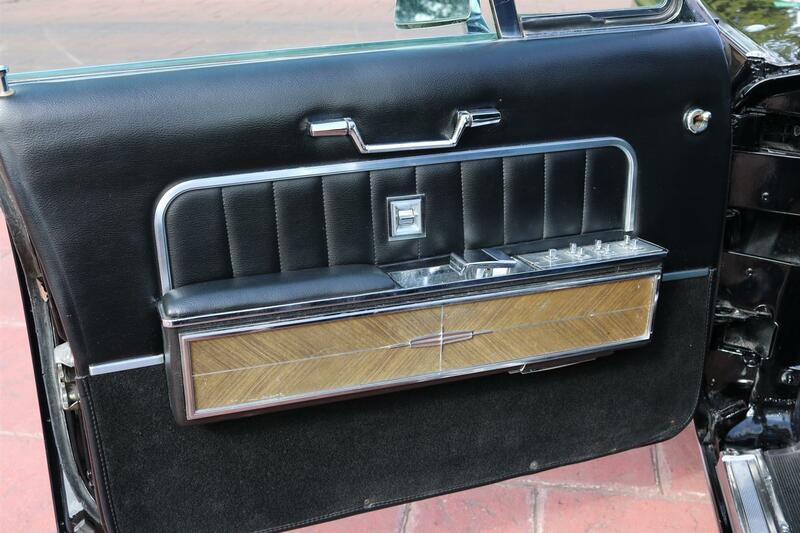 In addition to styling, Lincoln had a lot of other things new to offer as well. 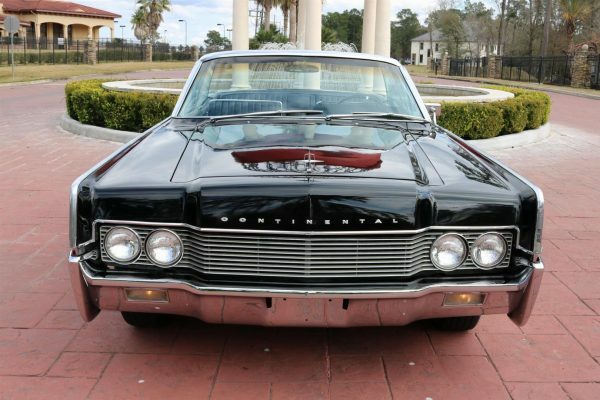 A powerful 462 CID 4V V-8 engine was installed under the hood, developing 340 horsepower. 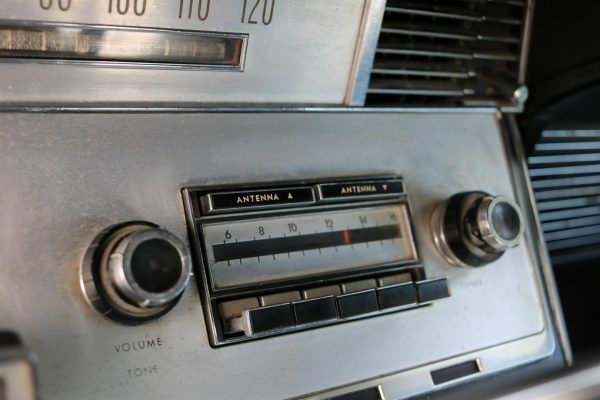 A new integral AM Radio with StereoSonic Tape System played pre-recorded tapes through 4 high fidelity speakers. 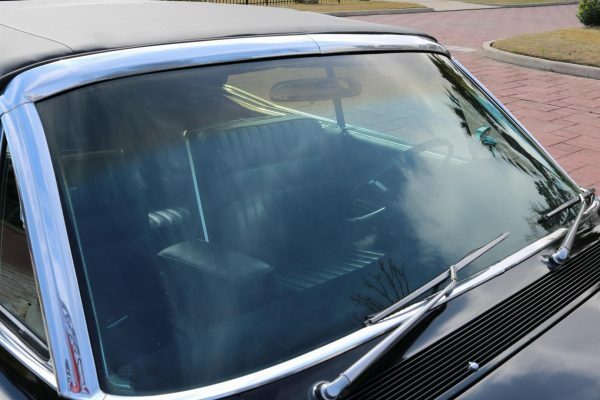 True stereo separation was achieved with separate front-rear and side-to-side balance controls. The unit was located in the instrument panel. 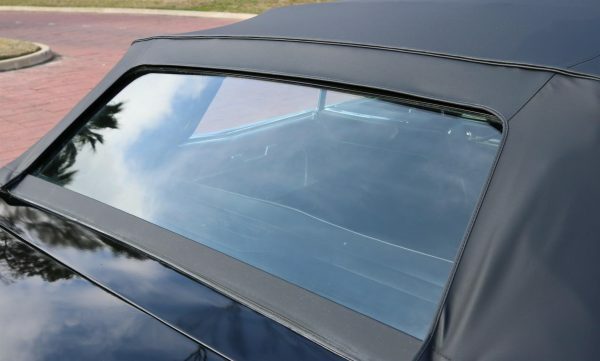 Convertibles got a new glass rear window for 1966, which was a fixed part of the top and automatically folded into place when the top was lowered. 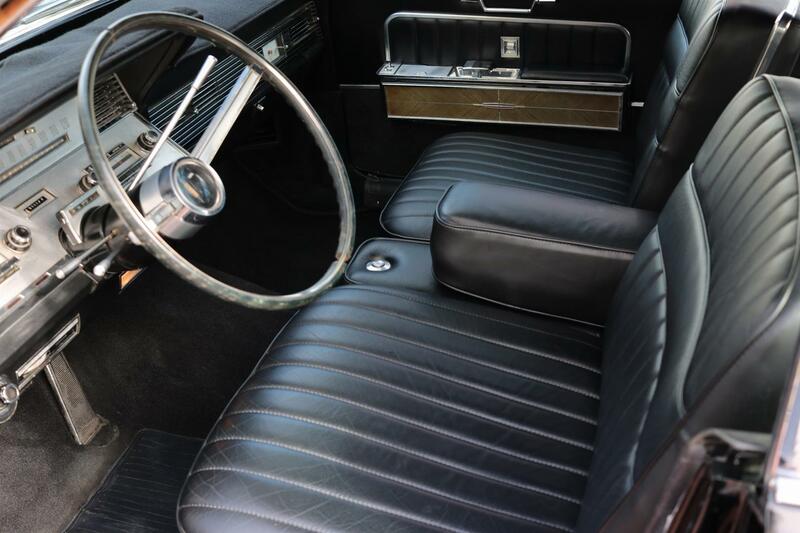 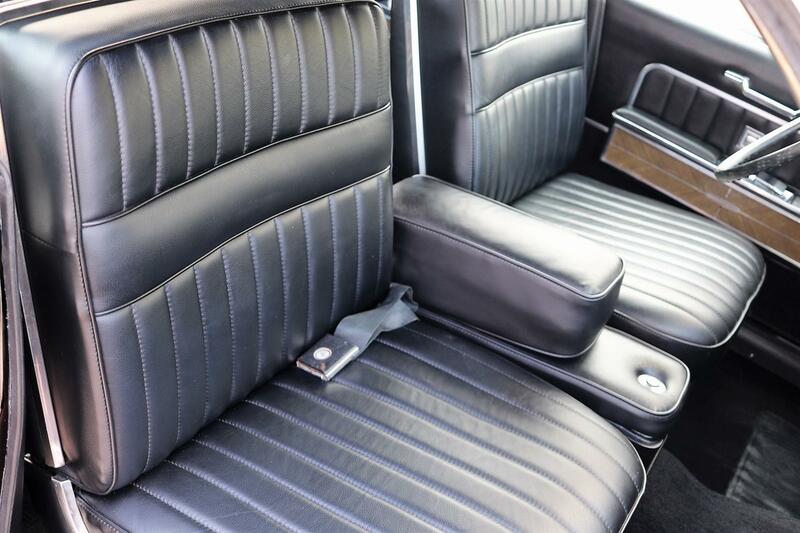 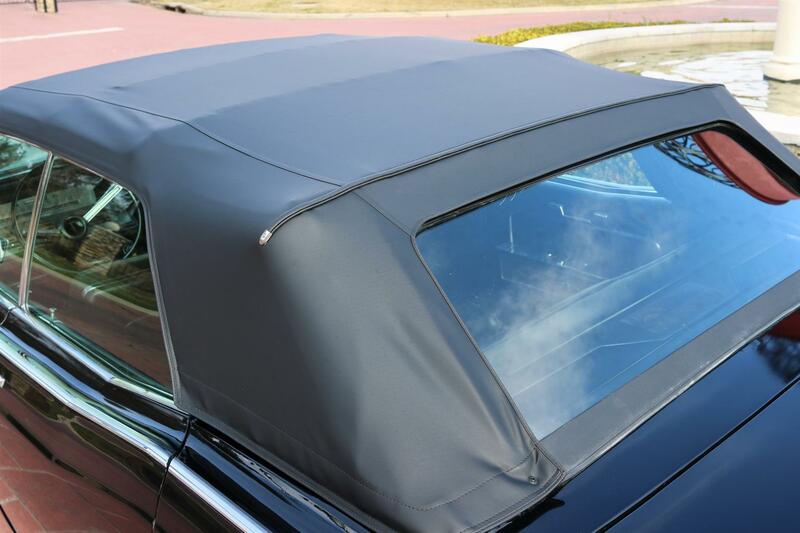 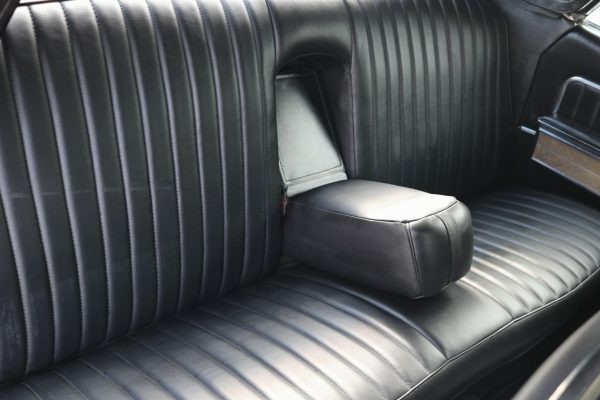 The convertible top itself was custom hand trimmed at the factory, and offered in three color choices: black, white, or blue, each coordinated with interior upholstery colors. 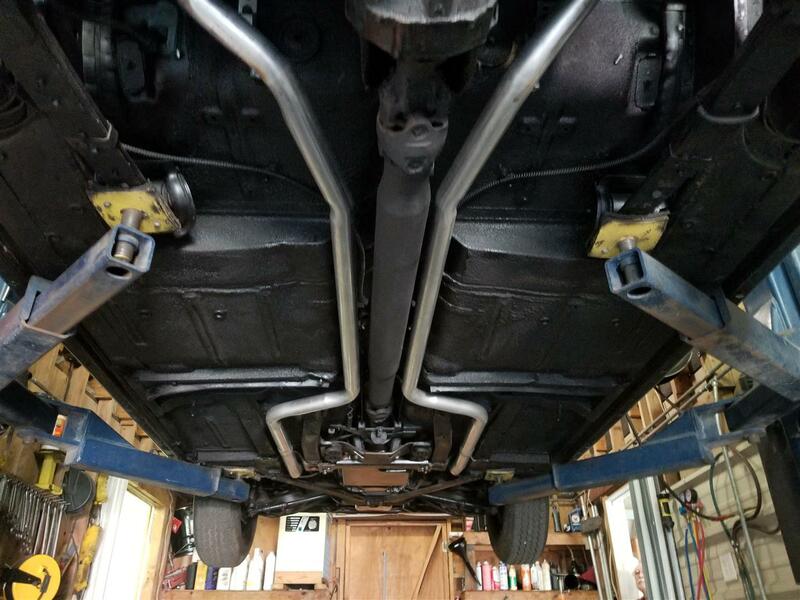 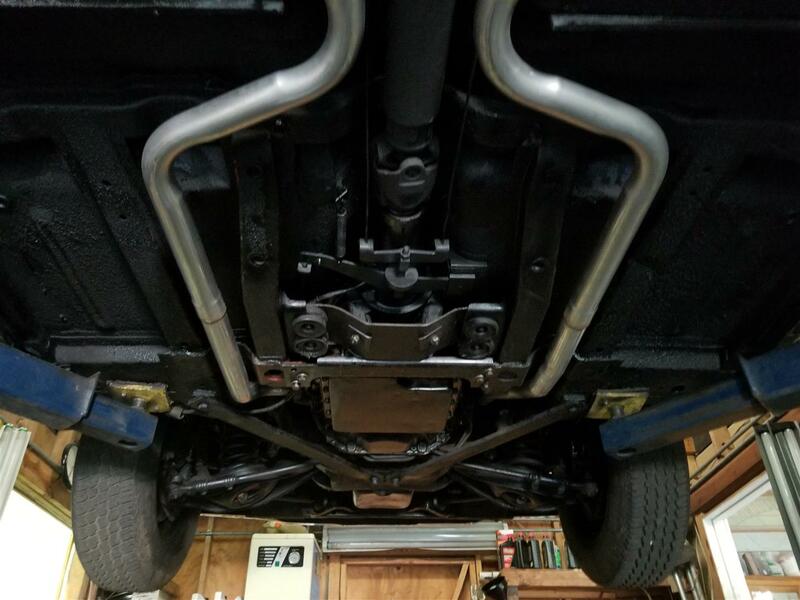 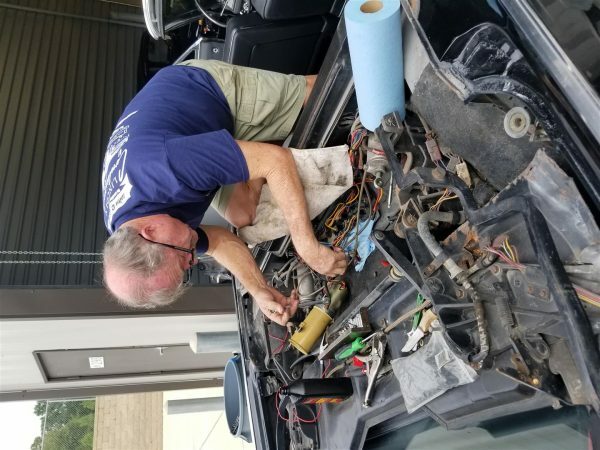 Although we prefer to buy vehicles that just need a bath before re-selling, we sometimes take on “projects” when the vehicle is worth bringing back to its original glory. After discovering this Lincoln locally in the care of the second owner, we inspected it closely, accepted that it needed TLC in many areas, and brought her home. 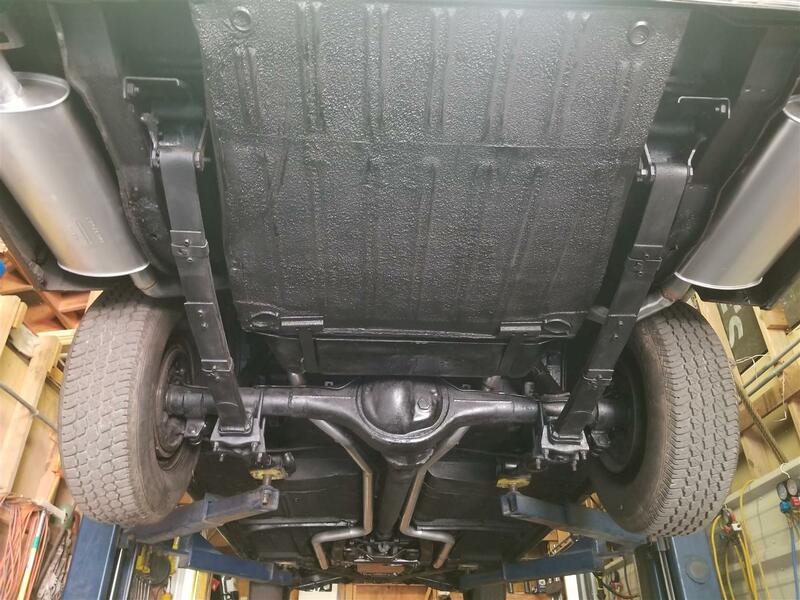 With a constant 100+ vehicles under management, tackling this project was not quick. 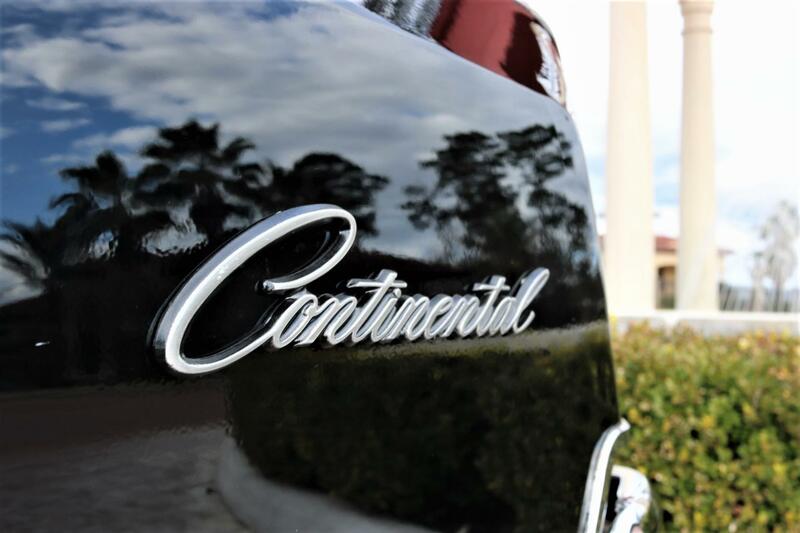 But, that did allow us to learn a lot about this Continental over the last few years of restoration. 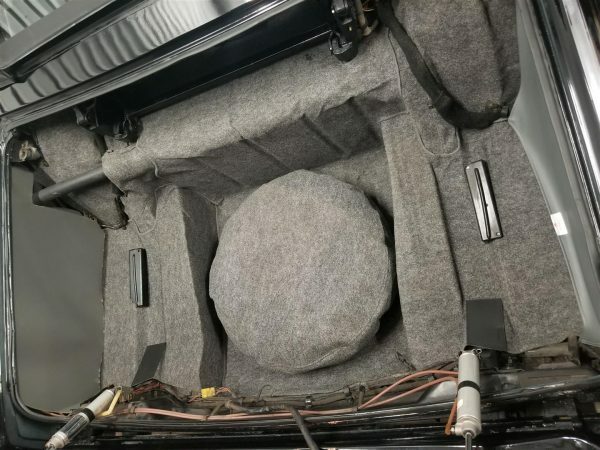 The first thing to understand is why this vehicle is significant. 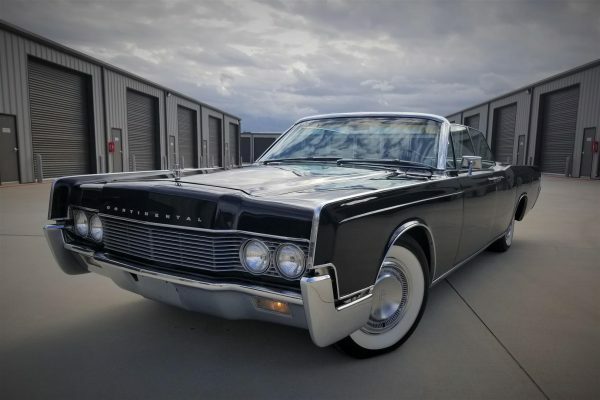 In 1966, Lincoln only produced 3,180 convertible and according to a VERY knowledgeable Lincoln expert, about 3/4 of those have been sent to “Lincoln Heaven.” With 20 exterior colors, 36 interior colors, and 3 top color choices offered in 1966, the odds of locating an original triple black vehicle are rare. 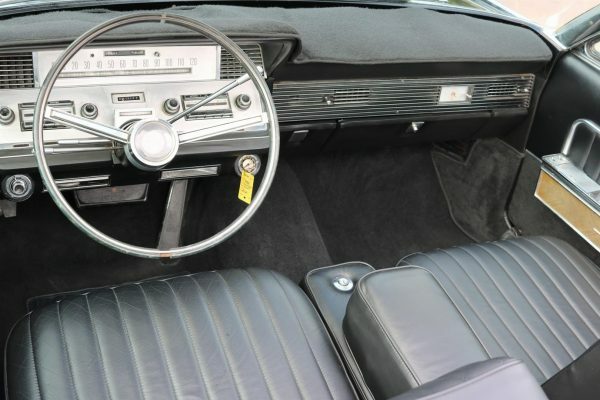 Finding a highly optioned example with; Tilt Steering Wheel, Speed Control, Individually Adjustable Front Contour “bucket” Seats / Console, and Automatic Temperature Control was even more exciting. 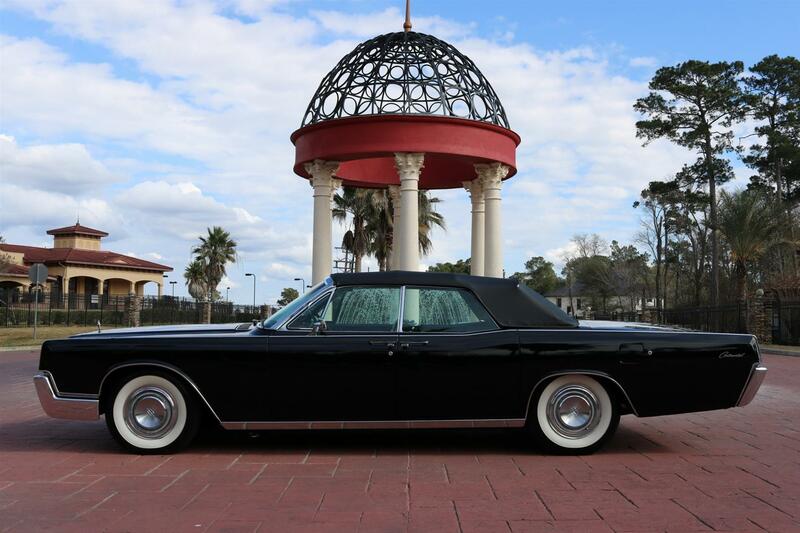 The final significant component to our buying this Lincoln was discovering that this Lincoln has always resided in Texas, has had just two owners in the last 53 years (2nd only parted with vehicle due to his death), and has just under 89k original miles! 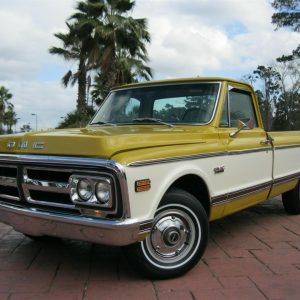 After securing this beauty, we started the long journey of bringing her back to life. 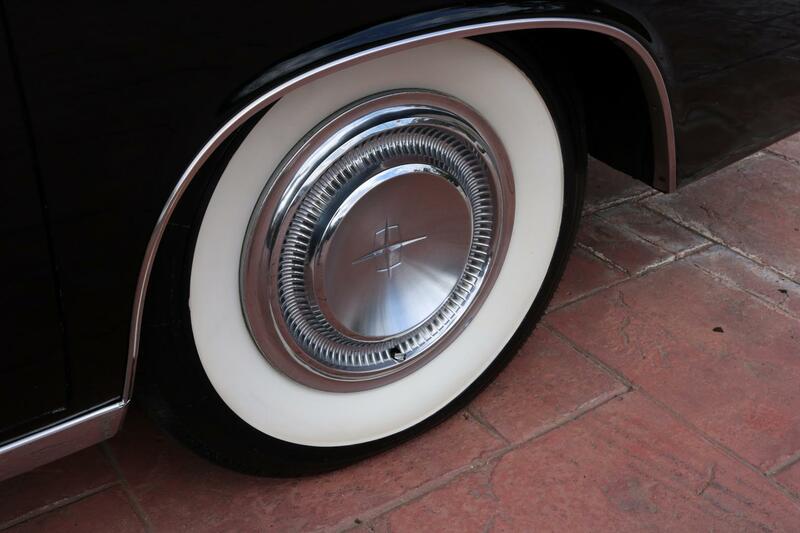 The best way to summarize the restoration is to simply say that everything is new. 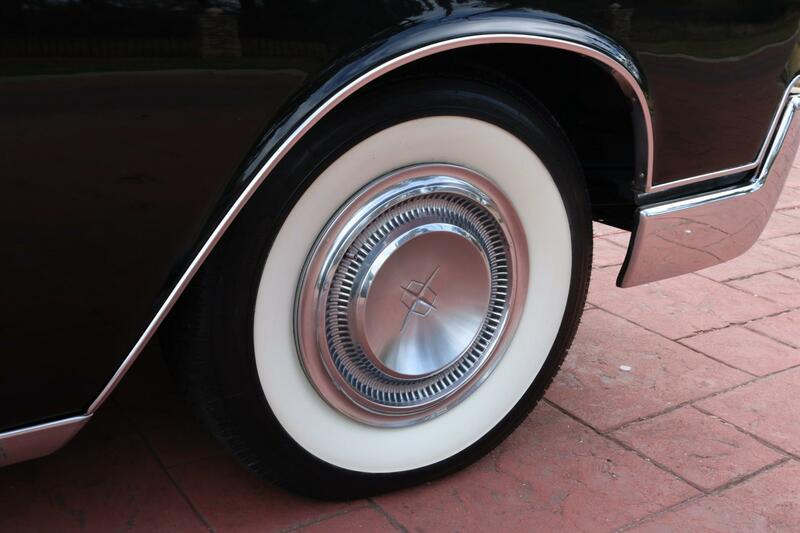 It is not a frame-off, nut-&-bolt restored “trailer queen” … but the paint, chrome bumpers, convertible top, complete interior, badging, exhaust and white wall tires are all brand new. 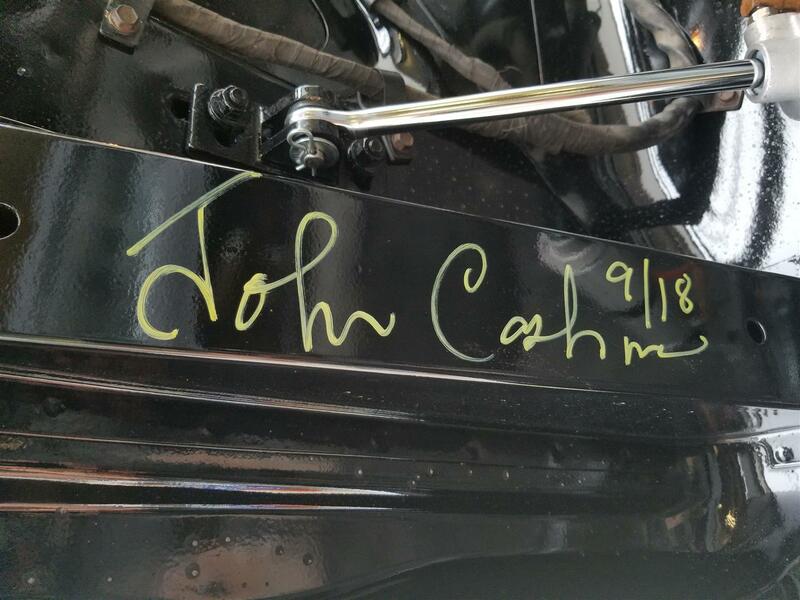 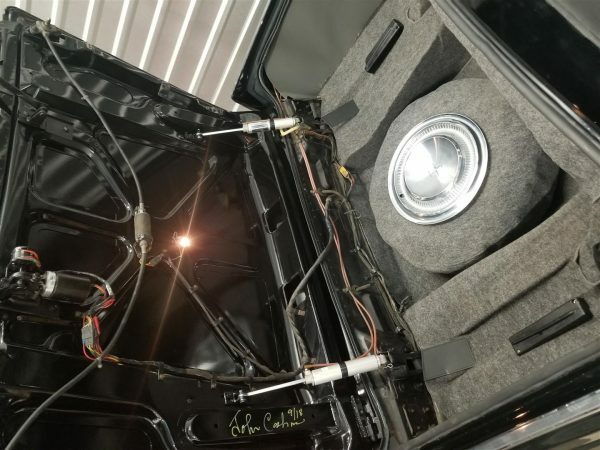 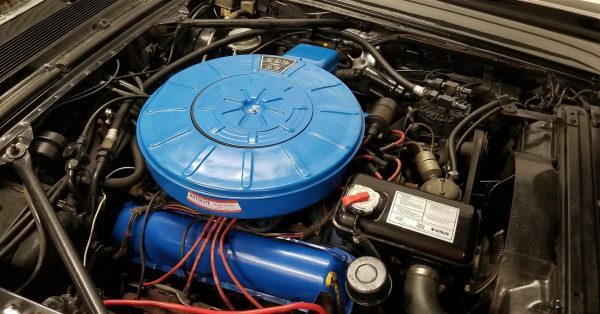 We recently employed the expertise of the well-known Lincoln Guru, John Cashman, to come in from CA to ensure the top was/is in correct working order. If you know of or take time to research John’s work you’ll understand how his visit significantly increased this Continental’s value as well as its longevity. And speaking of value, the experts at Hagerty, CPI Black Book, and NADA all currently value this Lincoln between $77-84k. 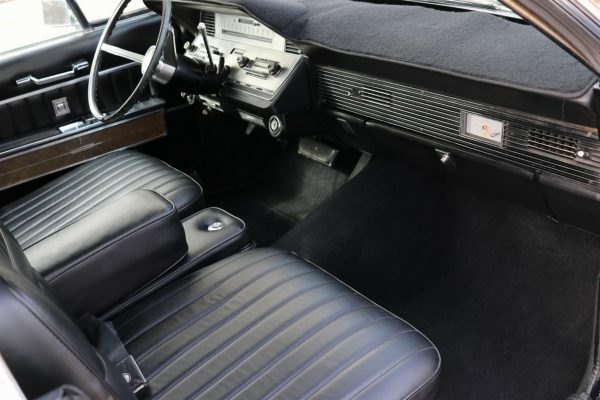 We are also fully aware of how much more this vehicle is worth at Barrett Jackson (or similar high-end auctions) and we are very capable of selling at those venues. Our pricing at only $54,900 is based on both our restoration expenses and what we feel is a fair market value to sell this Lincoln quickly. 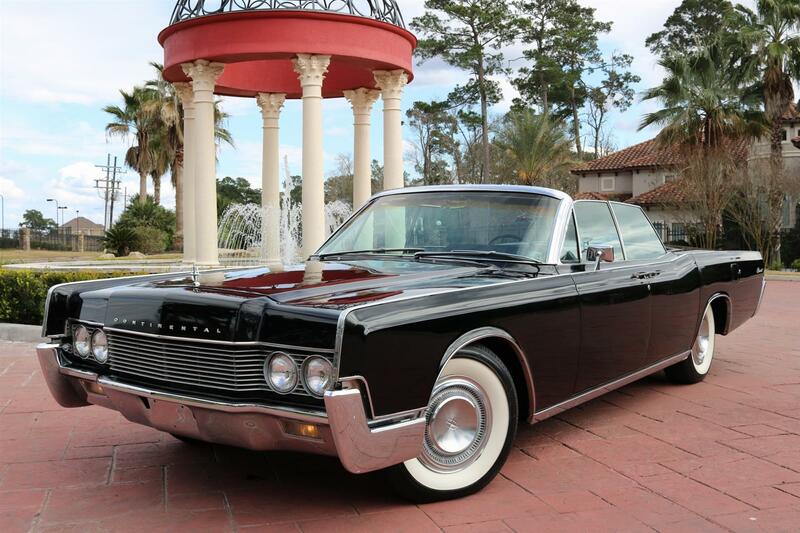 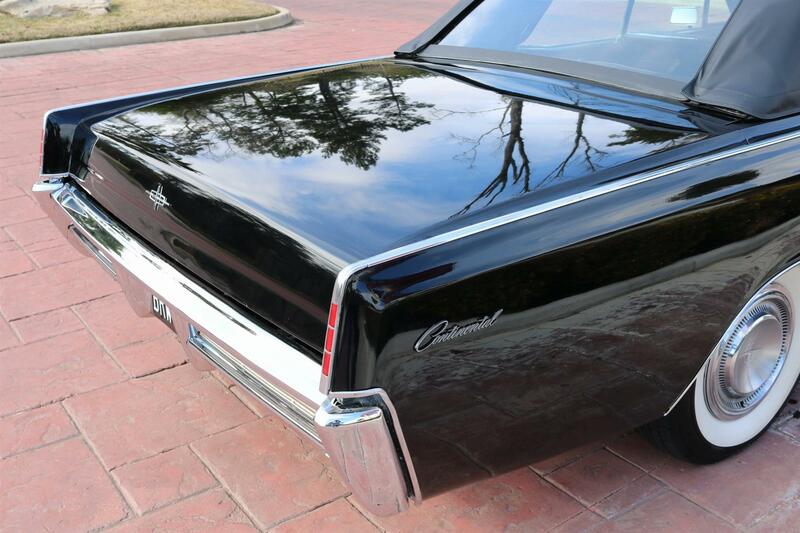 With the cosmetics complete, the top in perfect working order, and the Lincoln cruising the streets like a movie star, we are proud to offer her to the next caretaker. 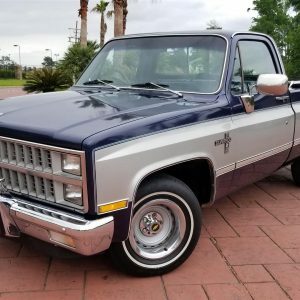 While any collector of classic vehicles can always find areas requiring minor TLC or simple upgrades, we have no doubt that the majority of time and money has already been invested to present this beautiful classic offered here today.